The ERGO Marathon Expo was successfully completed in 10th of November 2018. The athletic exchibition that accompanies the Athens Authentic Marathon, hosted more than 75,000 visitors at the Faliro Indoor Stadium, from 8th to 10th November 2018! This year’s event has surpassed all of its predecessors and has also been certified as Approved International Event, by the UFI (The Global Association of the Exhbition Industry). 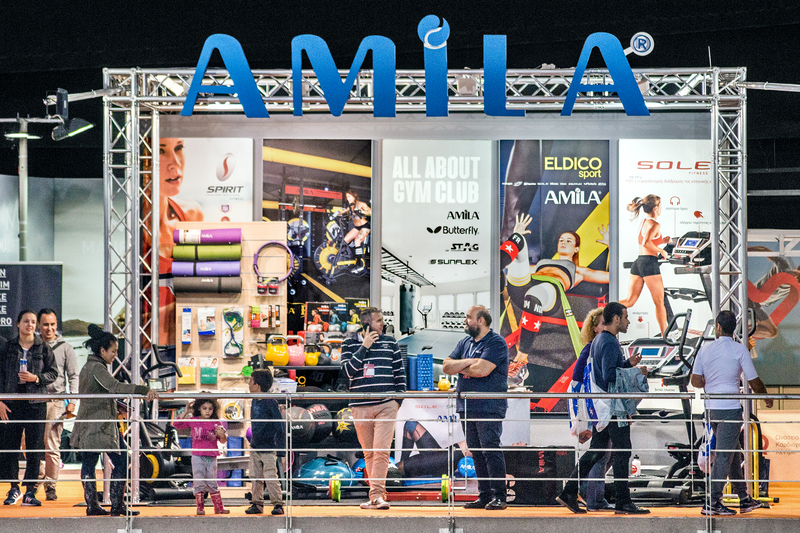 ELDICO SPORT SA, for second time in a row, participated in the biggest domestic sports event, presenting to the runners, proposals for preparation, empowerment, endurance and rehabilitation, in order to promote the AMILA products promoting our Official Partners Network. See you back again in Xenia 2018 wich will take place in Metropolitan Expo (24-26 Nov. 2018). Thank you.